To start, you visit the App Store on the device. Tap to start the transaction, enter your password, and then wait for it to download and install. 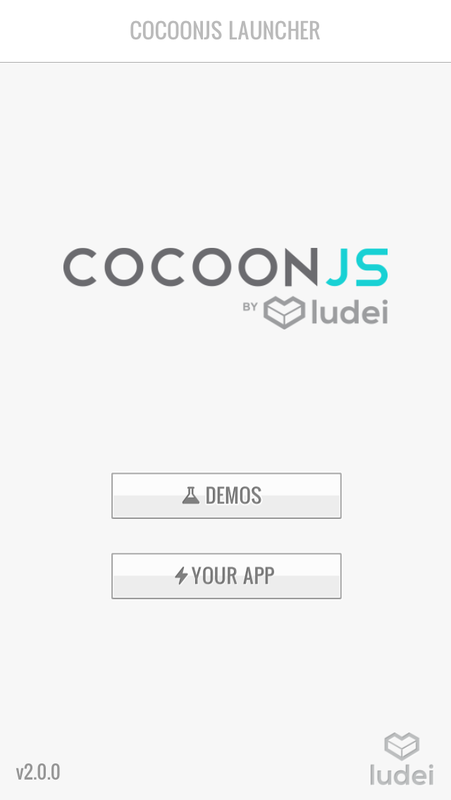 Once installed, open the CocoonJS App. Initially, there will be no projects listed under the ‘Documents’ tab. To add them, we need to connect the device to a computer, bring up iTunes (if it does not come up automatically), and make sure iTunes can communicate the device. 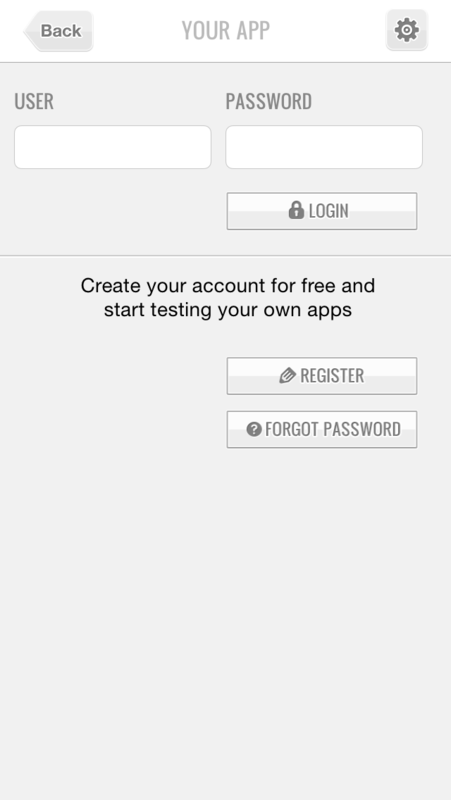 Once you have accessed the device, select the “Apps” tab. 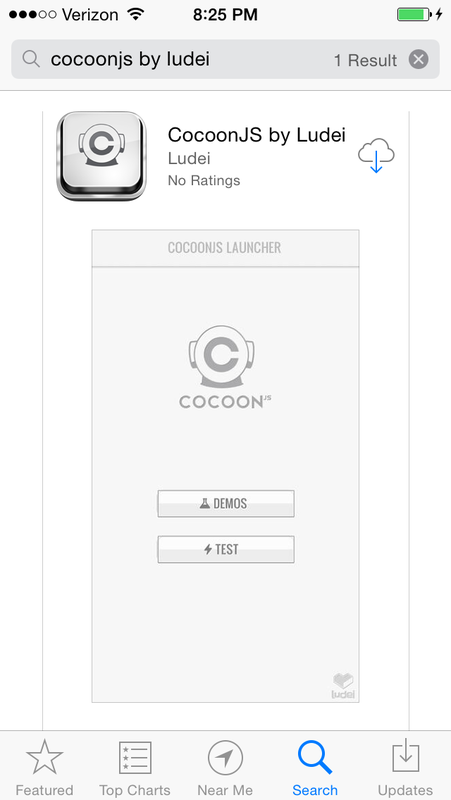 At the very bottom of the tab will be a section on “File Sharing” with “CocoonJS” appearing under the Apps heading. 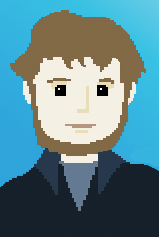 Click on “Add…” to select a file to send to the iOS device for testing. 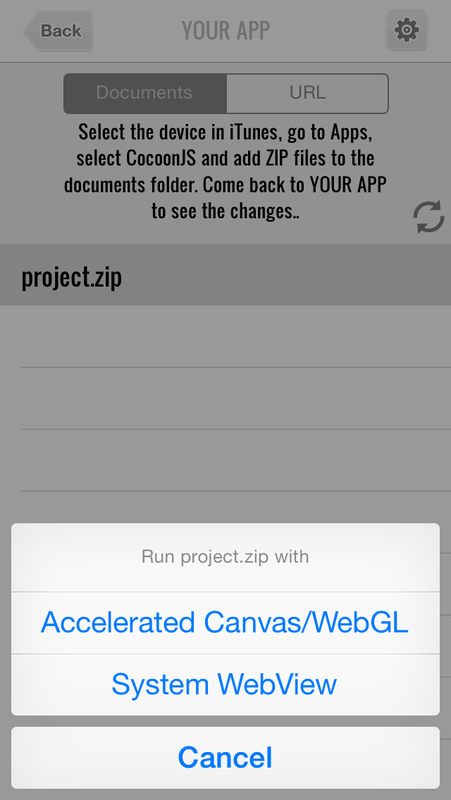 Once a file is selected, it will show up under the “CocoonJS Documents” section under File Sharing and also be transferred to the iOS device. 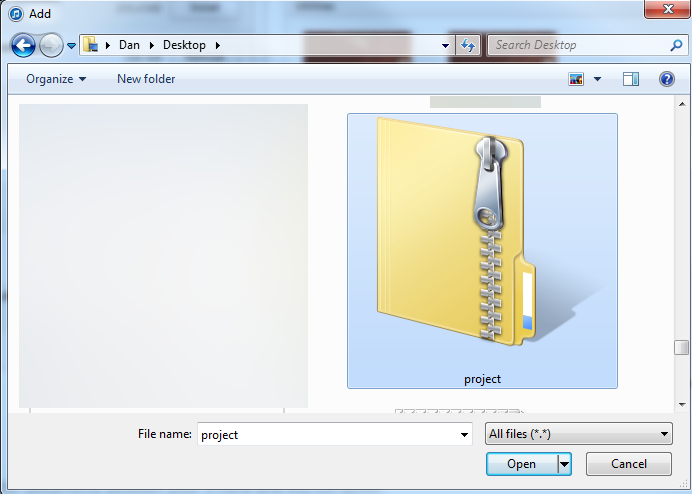 Clicking on the refresh icon (the two arrows arranged in a circle) will scan the contents of the ‘Documents’ folder and update its contents listing. 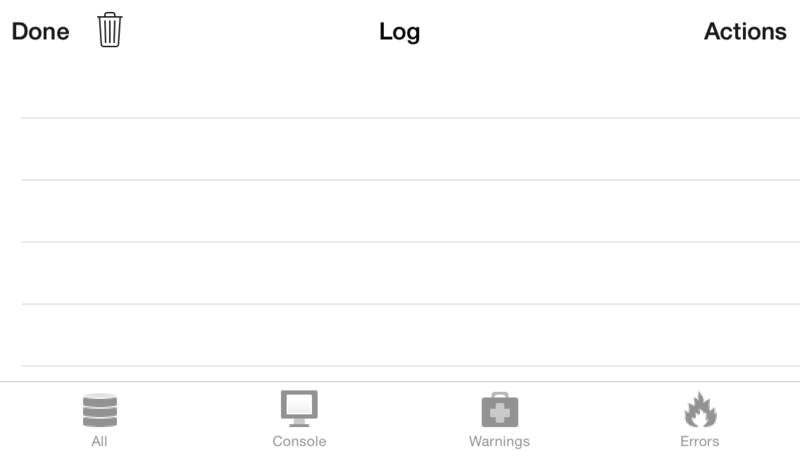 While a project is running, you can tap on the FPS button in the upper left-hand corner to access to the various Console, Warnings, and Error windows. Tapping on the “Actions” button will open that menu. 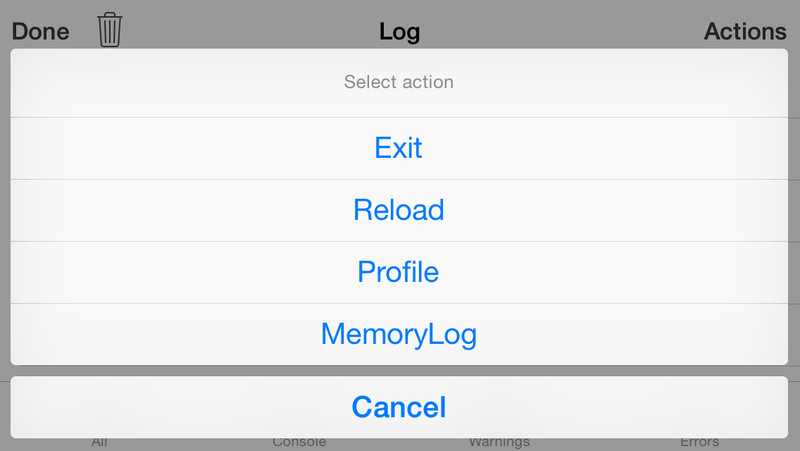 From here, you can Reload, record a Profile and view the MemoryLog. 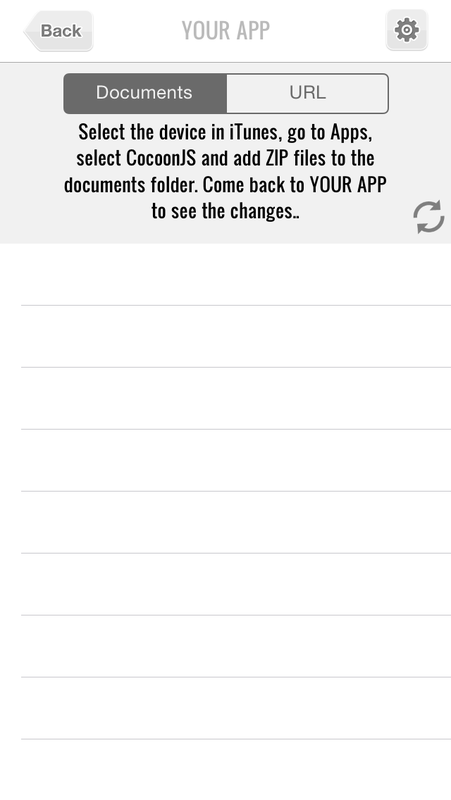 You can also tap on ‘Exit’ to close the testing of this project and return to the contents listing of ‘Documents’. Once you have tested what you wanted, or just want to remove some projects from the iOS device, you need to return to the File Sharing section under Apps for that device. Click on the file you want to remove and then press Delete on the keyboard. A prompt will appear confirming if you really want to take this action. 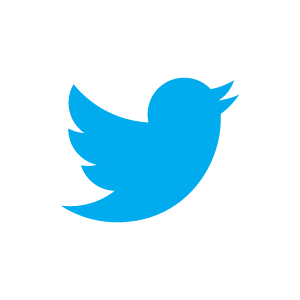 Confirm the delete by clicking on the “Delete” button.